A little time travel . . .
Generally it takes several weeks for a bride to return from her honeymoon, write thank-you notes, arrange her new life and otherwise find the time to review her proof images from the wedding. She’ll review them, then consult her new husband, and determine which ones she would like to include for a coffee table book. Given that it takes some time to create a layout, submit that to the bride, respond then act upon (usually multiple) revisions, then send the book to the printer and wait for delivery, the entire process can take a couple of months. 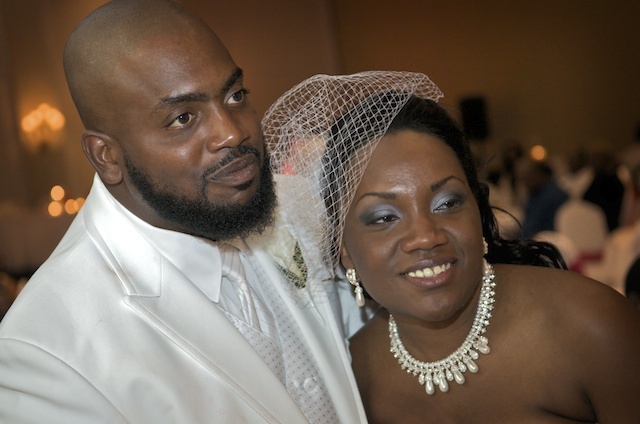 Shereeva and Charles were married in Portsmouth a while back and then life happened. A cherished family member passed. School and work schedules intervened. And the months rolled on before they were able to make their selects for the book. Words like that not only make me happy; this is the reason that photographers do what they do. To create joy for others through imagery. 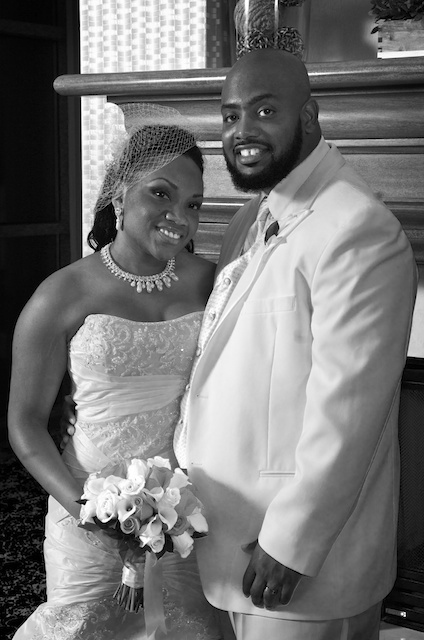 Here are a couple more from the couple’s wedding and book. David Ferraro is the principal of Impact Photography, a Norfolk, VA based studio concentrating on weddings, events and portraiture. The studio website is www.impactphotopro.com, and David’s blog is www.impactphotopro.com/blog. 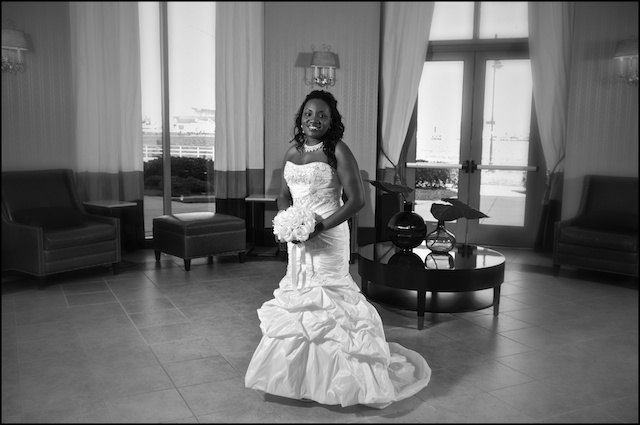 If looking for the finest wedding photographers in Virginia Beach or Hampton Roads, be sure to speak with David.